Commercial drone flights are still an expanding segment of the industry. Consequently, the laws and regulations are continually being amended and updated to reflect the current global understanding of potential risks to safety, security and privacy due to use of drones or other remotely piloted aerial systems, especially those equipped with audiovisual recording devices. In addition to regulating HOW an unmanned aerial vehicle may be used and under which set of constraints, legal constraints on WHO should and who shouldn’t be permitted to commercially pilot unmanned aerial systems, are being introduced across the globe, with United Arab Emirates following suit. Within such a developing and ever-changing framework of regulations and constraints, it can be somewhat daunting for clients to understand if those they commission for aerial work are up-to-date with current regulations, if they are certified to operate drones commercially (even recreational uses require registration with civil aviation authorities), if they are registered with relevant authorities so that they can obtain required approvals, security clearances or filming permits. If you are a recreational drone pilot, or if you would like to get more involved with the commercial side of drone photography or cinematography, you should make sure that you are on the right side of the law. In the United Arab Emirates, the two best sources of current regulations regarding the use of drones for both the recreational and commercial purposes are the General Civil Aviation Authority, who are operating on the federal level, and the Dubai Civil Aviation Authority for the Emirate of Dubai. As of this year, 2017, anyone wanting to fly a drone in the UAE (with total weight of 500g and above), be it as a hobby or in a professional capacity, needs to register themselves and their drone with the relevant authority. 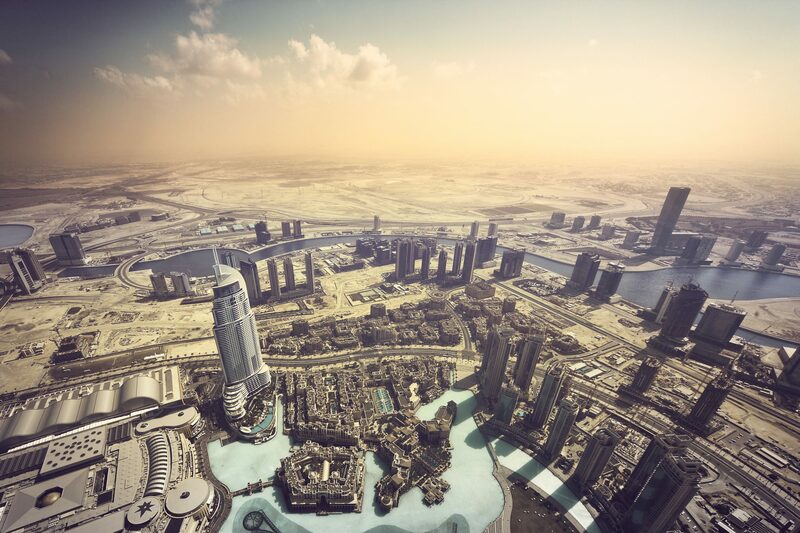 If you are in Dubai, you will need to be registered with both the GCAA and DCAA. Elsewhere in the Emirates, GCAA registration on its own will suffice – at least this is the case at the time of writing of this article. Registering yourself as a hobbyist currently doesn’t cost you a dime – although for Dubai registration you will need to have completed a training course – which will set you back up to AED 500, depending on which training centre you choose.